This Smith Woodhouse LBV Port was a bit of a surprise. Why? It was a ruby port, not something I would usually try. Recently I had the occasion to spend a delightful evening with friends in Yountville, CA at the Ad Hoc Restaurant. We had chosen to add the wine course to our selection. The dessert wine that accompanied our decadent chocolate delight was the Smith Woodhouse LBV Port. We LOVED this port so much that we now have it on our list of “go to” for ports. 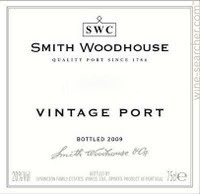 Smith Woodhouse LBV Port 2001 is produced by the Portugal’s Symington Family Estates. Symington Family Estates history goes back as far as the mid-1600’s with the distinction of being the very first port wine merchant. The Symington Family Estates was formally established in 1882. This vintner is noted for being the leading producer of quality port wines with a 32% market share. Among their port labels, you will find Cockburn, Dow, Graham and Warre. The Smith Woodhouse Vineyards is located in the Douro – one of the premium wine regions of Portugal. A spectacular wine region terraced with vineyards that contain some of the best terroirs (type of soil) in that part of the world. Although this region is primarily associated with port wines, other wine varietals for table wines known as “Douro wines” are just as prevalent. An interesting fact about the Douro DOC is there is evidence that winemaking in this region dates back to Roman times during the 3rd and 4th centuries AD. 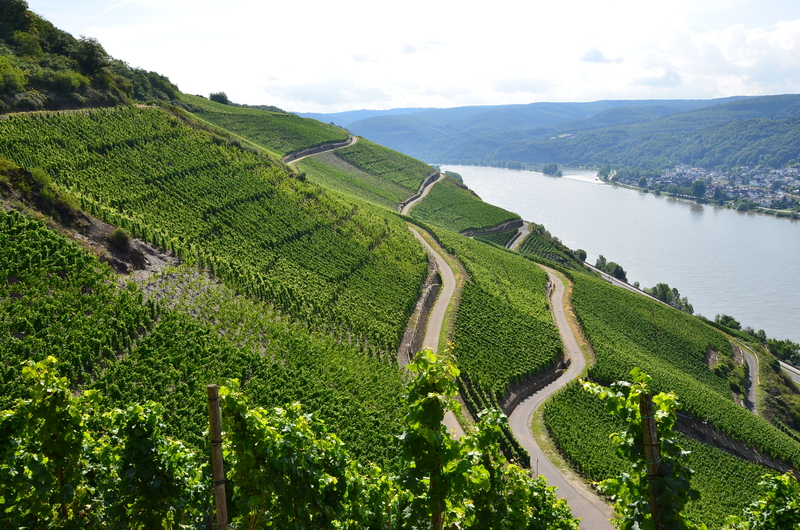 Further, the Cistercians monks continued to influence winemakin g in the region from the mid-12th century. Given the historical influences and the generational wine making families such as Symington Family Estates in this region, you could say this area was bound to become what it is today. You can find this indulgence on wine.com, totalwine.com, amazon.com, and any good wine purveyor. This Smith Woodhouse LBV Port was a great end to a fabulous meal and a perfect match for our chocolate delight. We all agreed that among the many great wines we had, this ruby port was the pièce de résistance. When you want an extra special treat, go find a bottle of this and indulge. Although it went very well with chocolate, I can see it working nicely with a bit of blue cheese with some walnuts on a crostini. Enjoy. If you enjoyed learning about this “Smith Woodhouse LBV Port,” check out Taylor Fladgate 10 Year Tawny Port, Ficklin Vineyards 10 year Tawny Port and IPSUS Pantelleria Passito.